From pounding drum machine samples to electrifying analog synth leads, booming 808 bass, soaring Ambient Serum presets and beyond, we’re excited to share this taste of the best of ModeAudio sound design for your production pleasure! 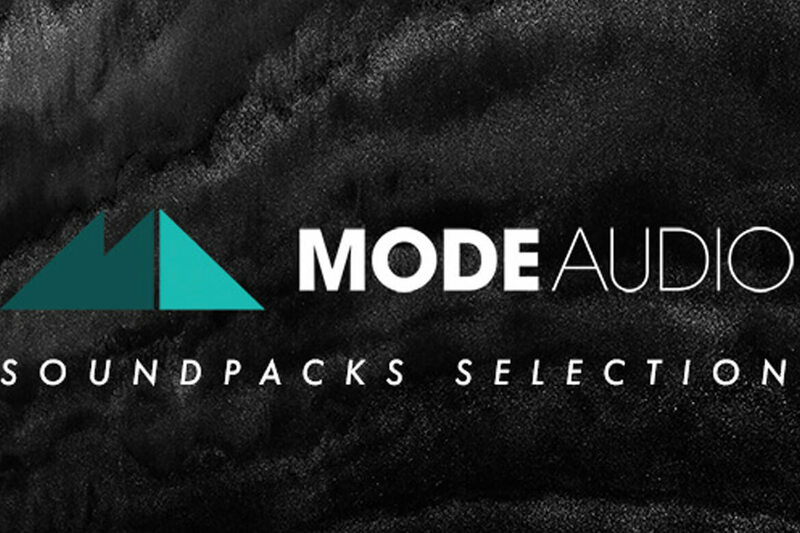 ModeAudio Soundpacks Selection contains MIDI files that can be dropped into your DAW, plugin or audio host. ModeAudio Soundpacks Selection contains plugin presets that require Xfer Records Serum to operate correctly.